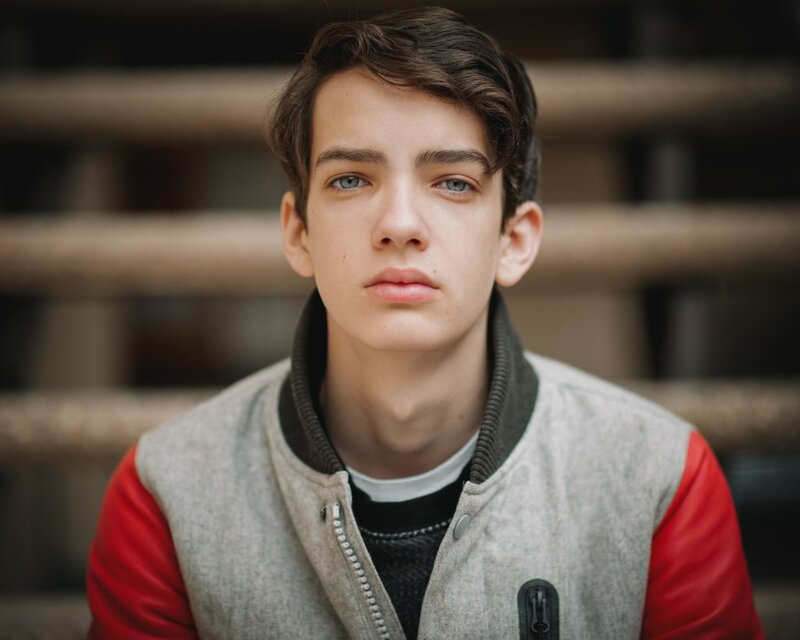 Home / CELEBRITY NEWS / "X-Men's" Nightcrawler Kodi Smit-McPhee Goes Wilder in "Alpha"
"X-Men's" Nightcrawler Kodi Smit-McPhee Goes Wilder in "Alpha"
Young Australian actor Kodi Smit-McPhee (“Dawn of the Planet of the Apes”, “Let Me In,” “X-Men: Apocalypse”) provides the crucial human element in Columbia Pictures’ new epic adventure, ALPHA (in Philippine cinemas September 5). 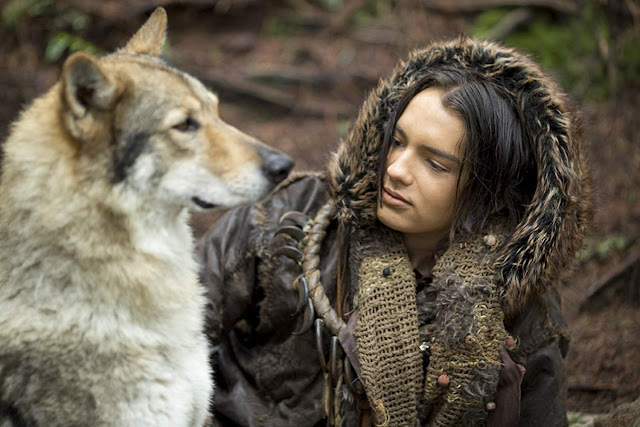 Set in the last Ice Age, ALPHA tells a fascinating, visually stunning story that shines a light on the origins of man’s best friend. While on his first hunt with his tribe’s most elite group, a young man named Keda (Smit-McPhee) is injured and must learn to survive alone in the wilderness. Reluctantly taming a lone wolf abandoned by its pack, the pair learn to rely on each other and become unlikely allies, enduring countless dangers and overwhelming odds in order to find their way home before winter arrives. 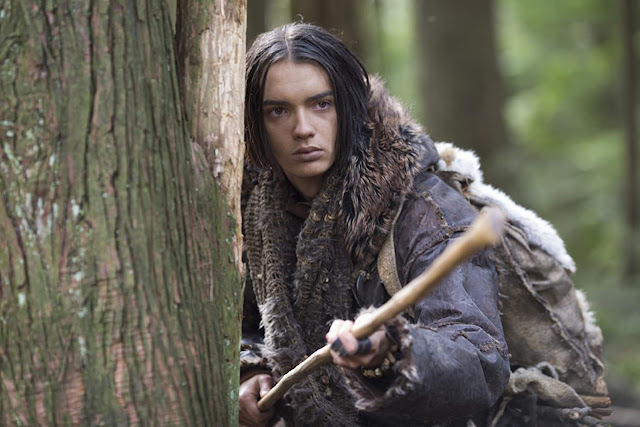 Seventeen-year-old Keda is a Solutrean, part of a creative, resourceful Cro-Magnon tribe living in the area we know as southern France and Spain at the end of the last Ice Age, when most of Europe was uninhabitable, covered in ice two miles deep. Glacial winds blew. Winters were brutal and lasted nine months. Dangerous predators roamed the vast, unpopulated landscapes in search of food. The isolation was extreme, and bonds of family and community were essential for survival. The casting of Keda was of vital importance, because for a large part of the movie, he is the only human character onscreen, and one-half of a carefully knit relationship that needed to cover a lot of emotional ground: from ingrained distrust to hard-won friendship. Kodi Smit-McPhee’s measure of a script, when he reads it for the first time, is where it hits him in his heart and his emotions. “I’ve been doing a lot of modern tales and I’ve been waiting for something that deals with earth and mother nature” says the Australian actor. ALPHA is distributed in the Philippines by Columbia Pictures, local office of Sony Pictures Releasing International.